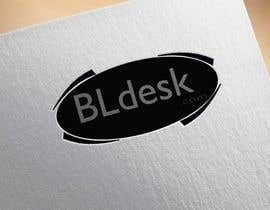 We are a Backoffice Documentation company for Freight Forwarders. 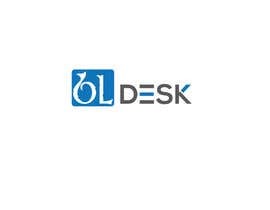 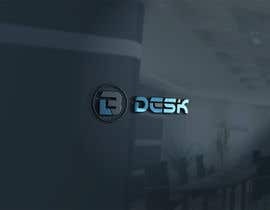 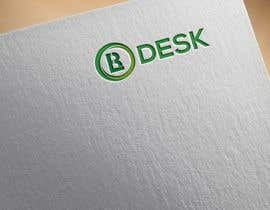 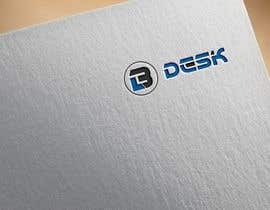 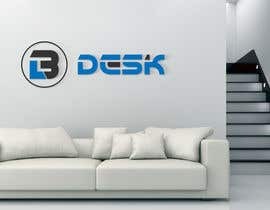 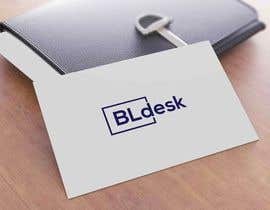 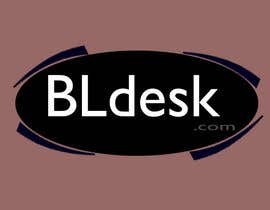 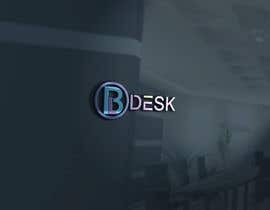 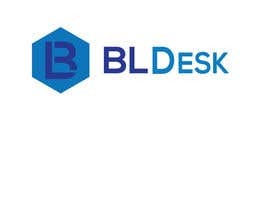 The company name is BLdesk Solutions Pvt. 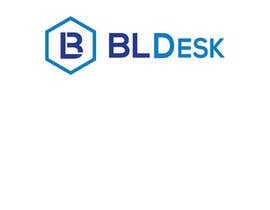 Ltd., The Logo must carry BLdesk. 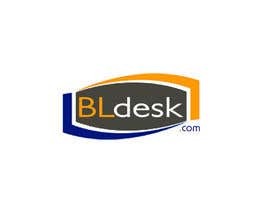 cen you tell me more details?